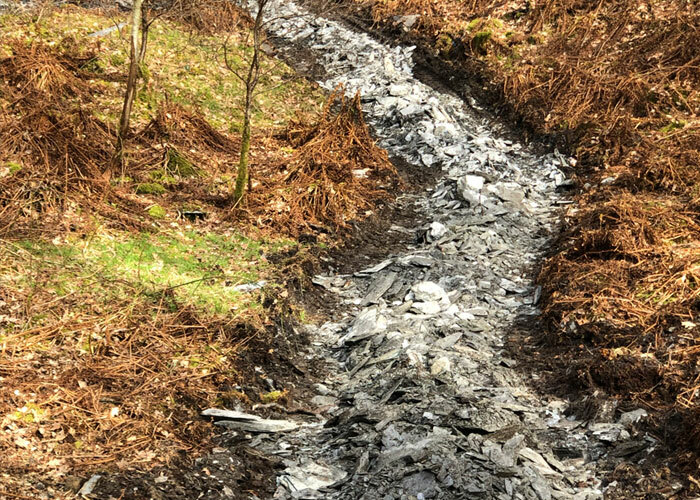 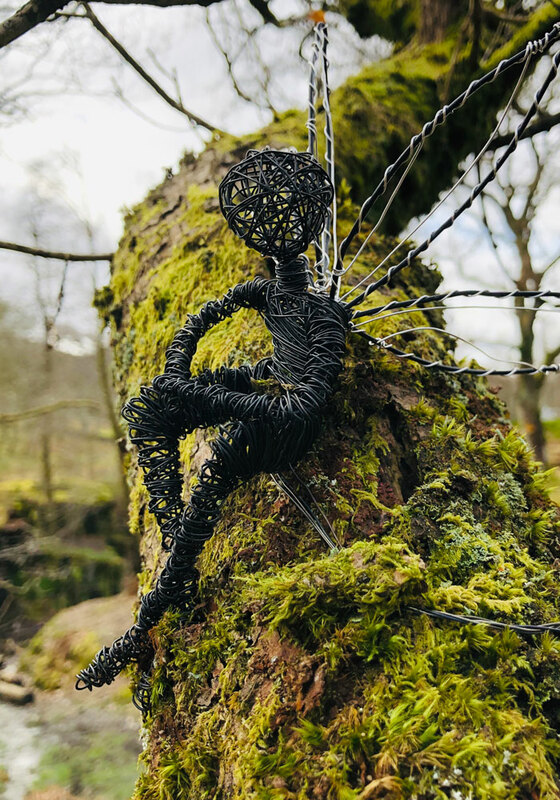 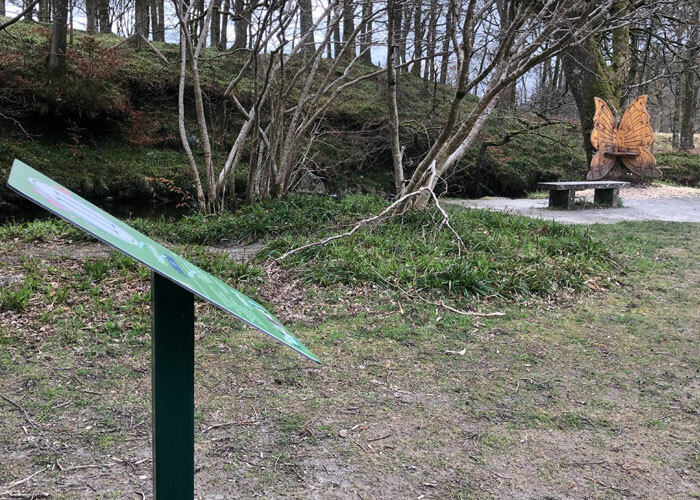 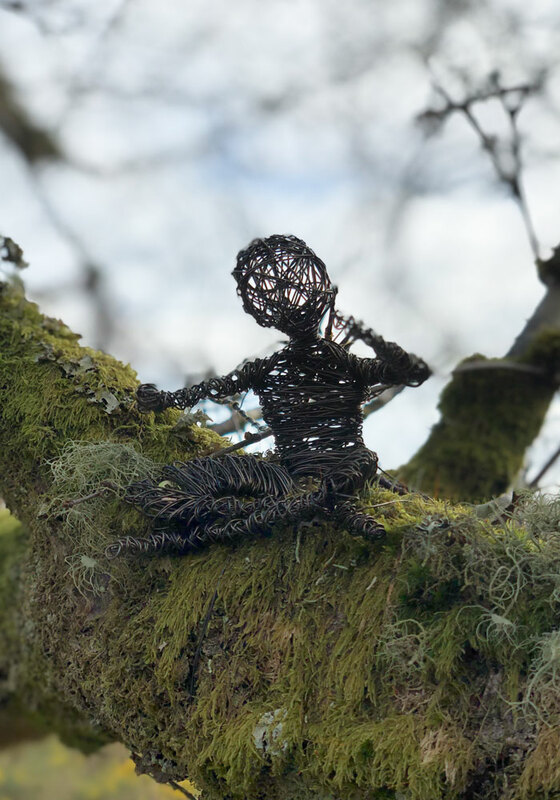 Due to the brilliant success of the Loch Lomond faerie trail, we have included some new exciting upgrades, expanding the trail by a further twenty minutes. 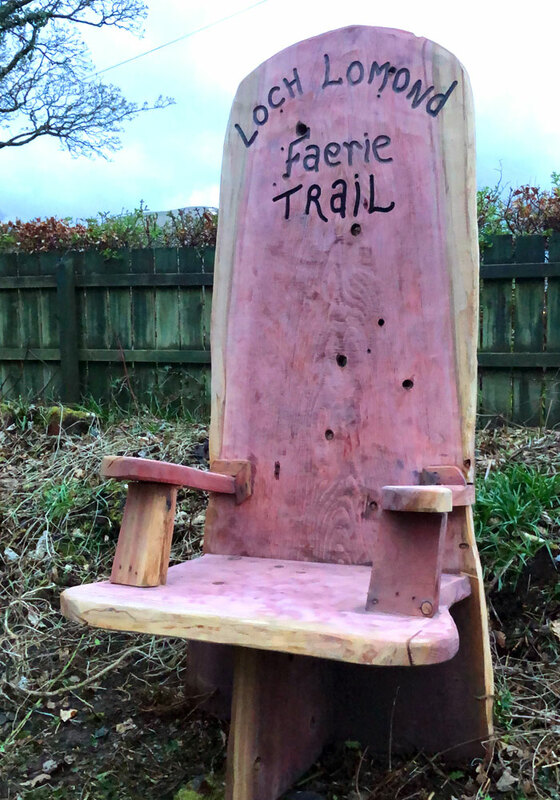 With the installation of brand new paths, new fairy members, clues and questions, this gives the faerie trail here a new lease of life. 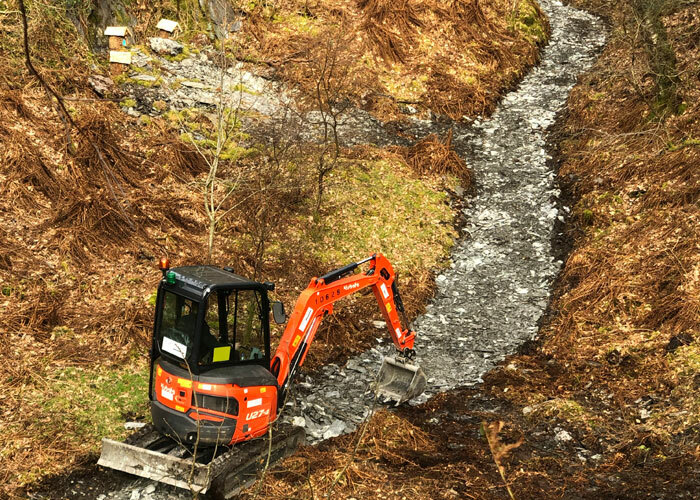 Bringing the magic back into Loch Lomond!